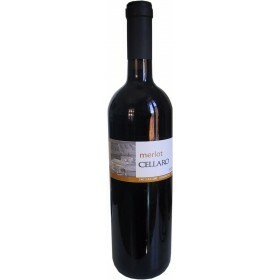 This wine makes for a delicious party time wine, yet it fares equally well with a variety of spicy, typically hard to pair foods. For starters, Inzolia possesses a penchant for accompanying a wide array of foods. 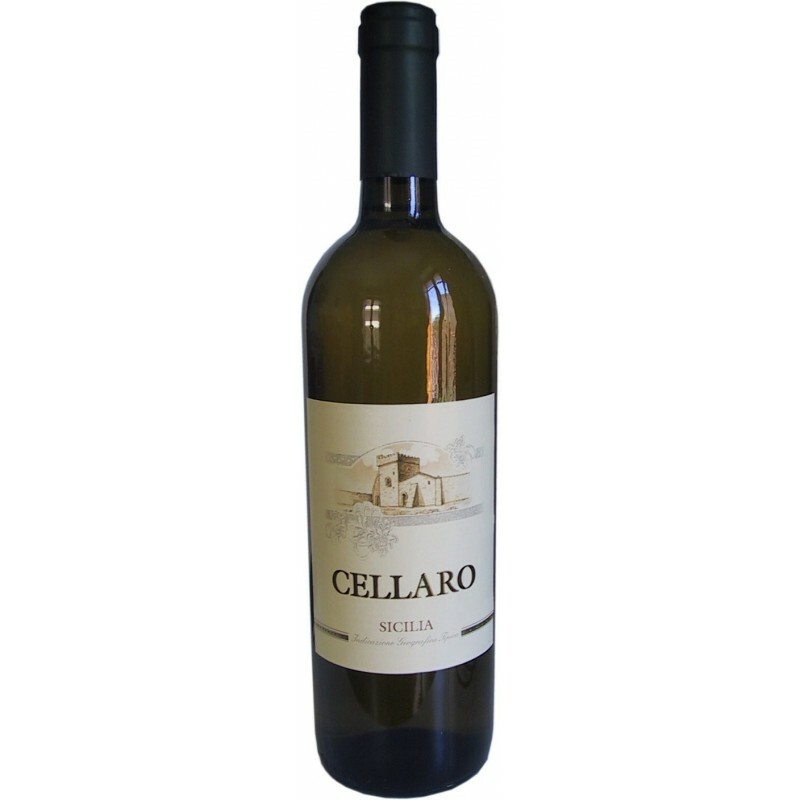 The gracious Cellaro Lumà Inzolia-Chardonnay exudes an airy aromatic perfume that reveals the soft, sensual, often surprising side of Sicilian wine. 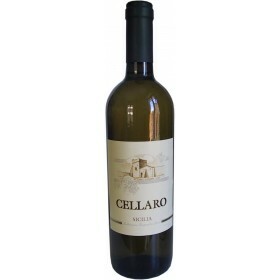 Fragrant, subtle, and faintly spicy, this Inzolia-Chardonnay first greets the palate with a fresh open smile, but once in the mouth it reveals a deeper layer of fruit, spice and stone that captures the radiance of the sun and the formidable light that illuminates the enchanted island of Sicily – the Mediterranean’s largest sea-bound landfall.